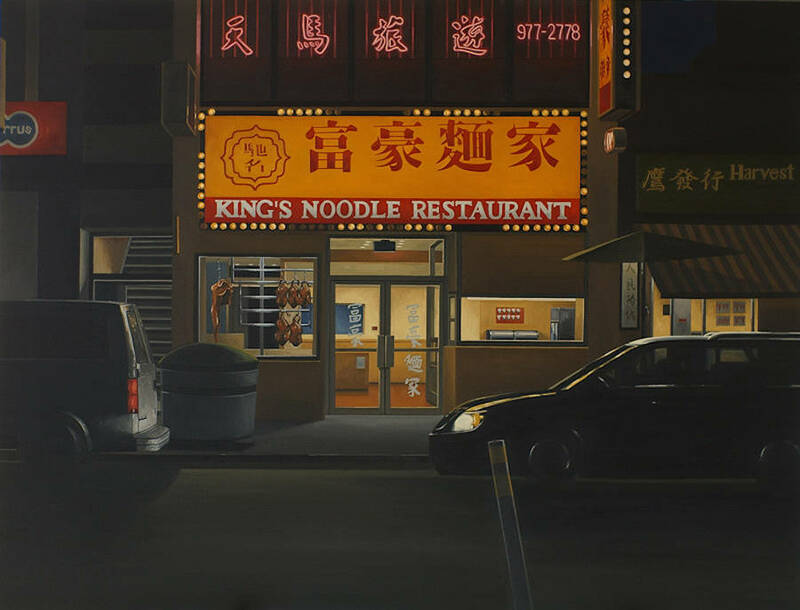 From 1st to 29th October, painter Peter D. Harris presents Shadow Hopper a solo exhibition at the Ian Tan Gallery, result of a long and passionated work. 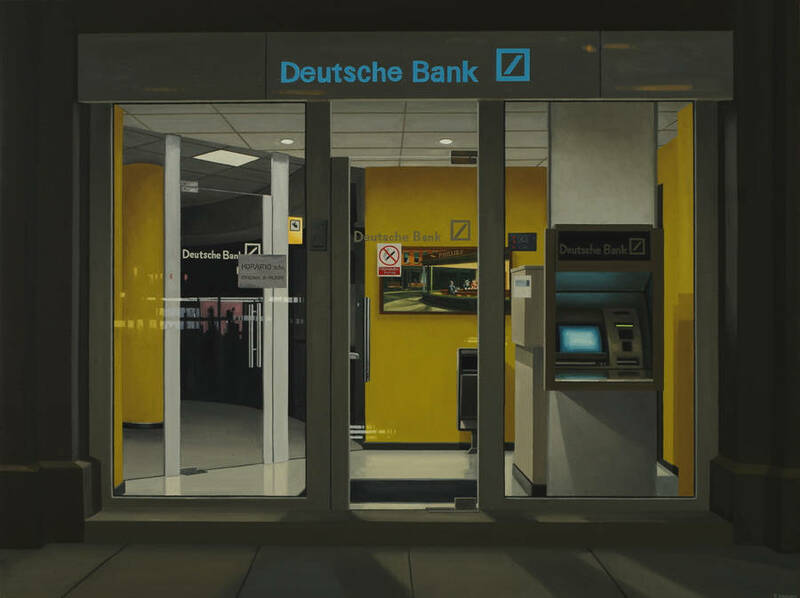 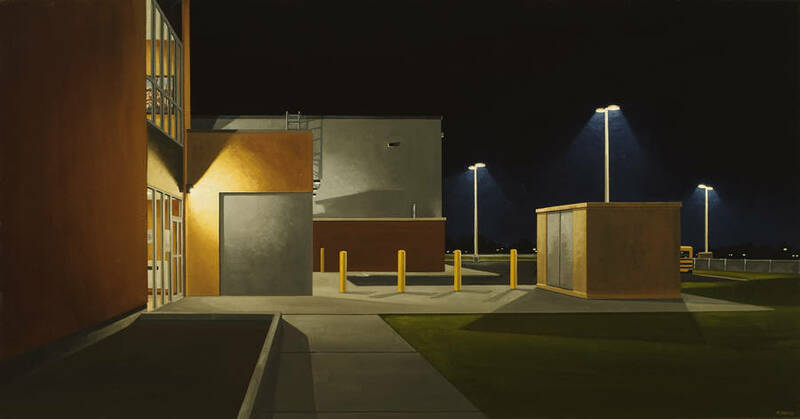 In the exhibition, the artist confronts his legacy by meticulously recreating in miniature his historic paintings and encapsulating them in a contemporary urban landscape. 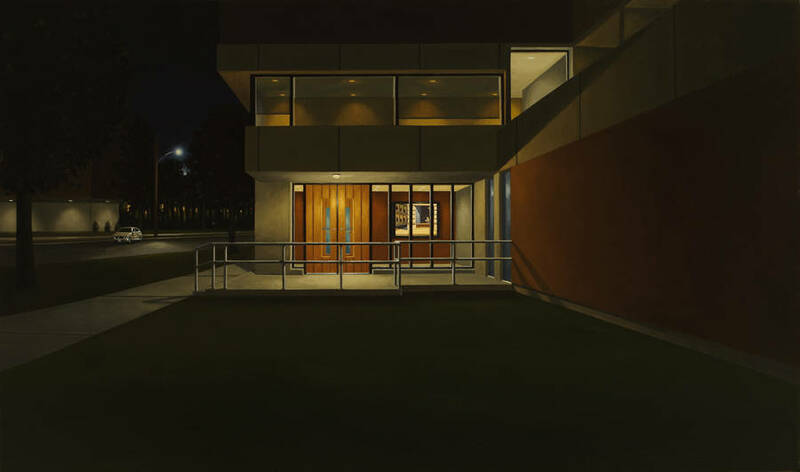 Each of Hopper’s anachronistic visions of the city are subsumed by the contemporary architecture with which he uses to frame them. 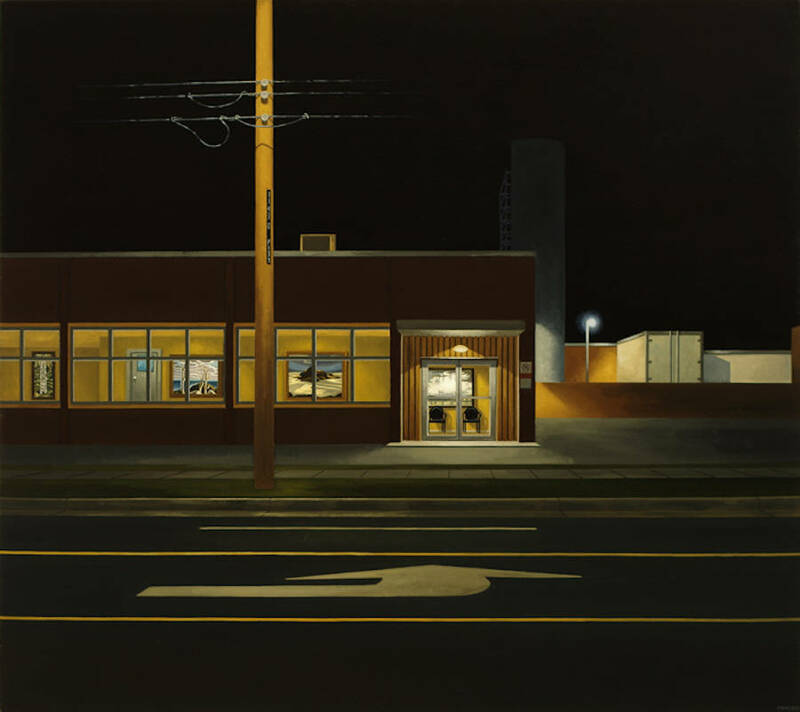 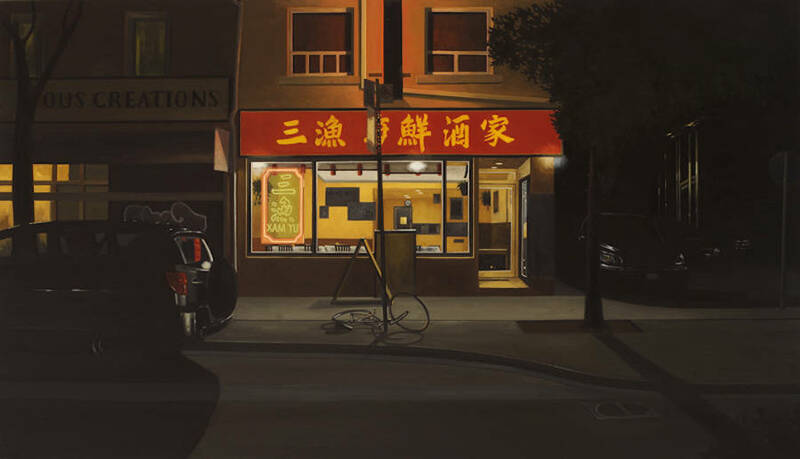 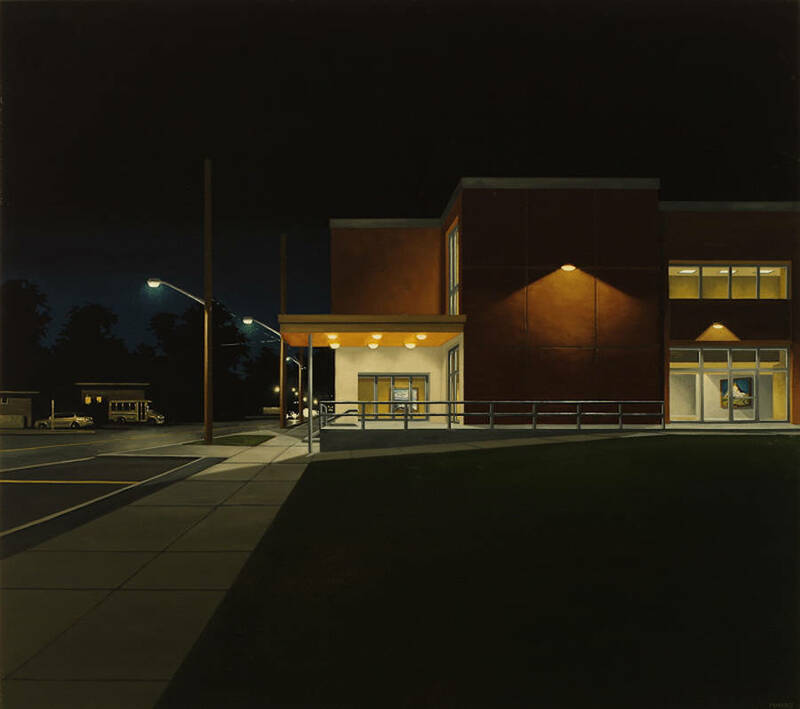 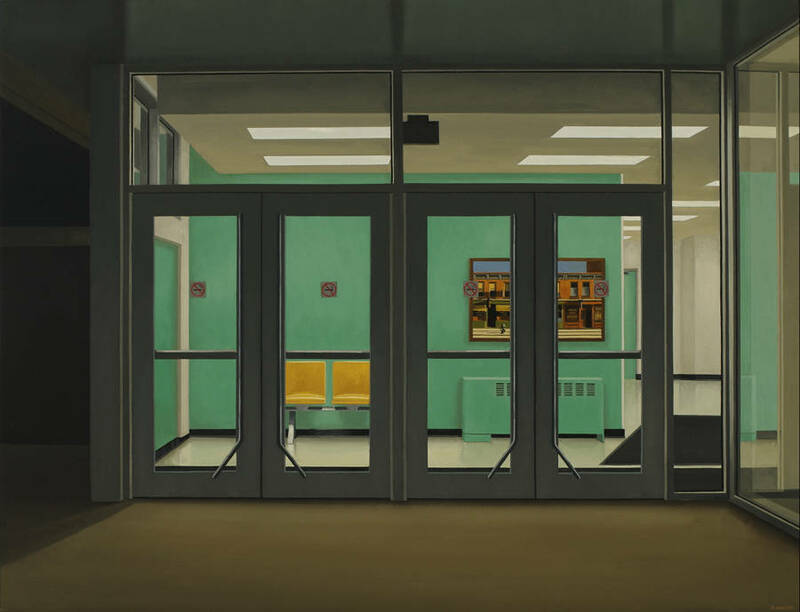 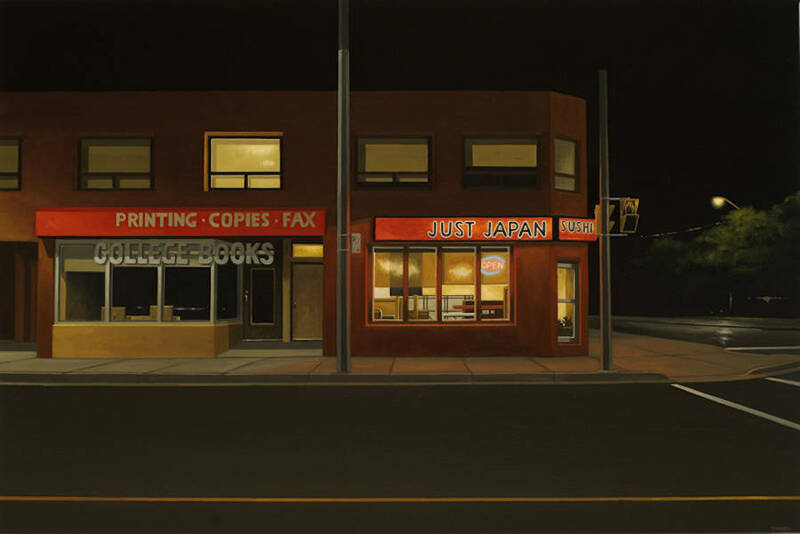 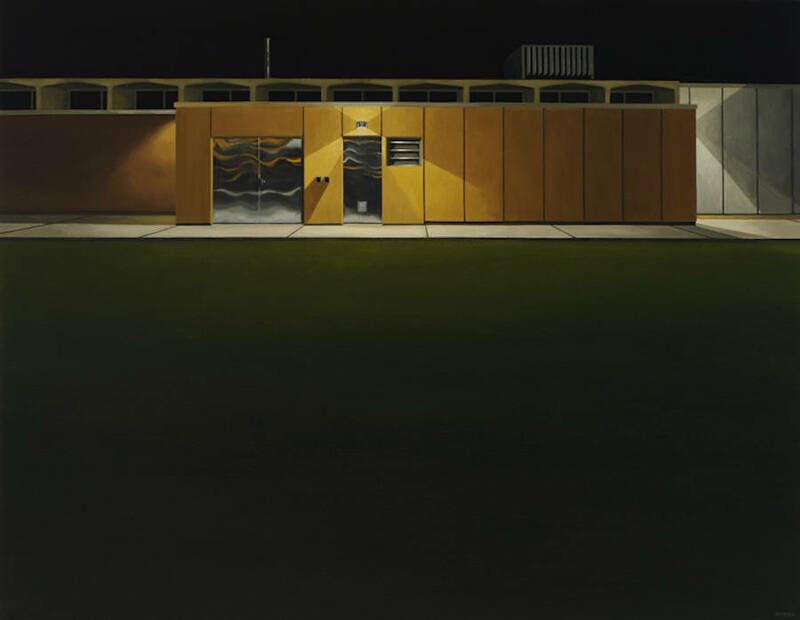 Through working with Hopper’s imagery he has entered into a dialogue with his acknowledged predecessor and challenged himself to continue to connect the urban landscape with a contemporary audience.